Being an eminent company, we are involved in rendering Coal Mineral Analysis. 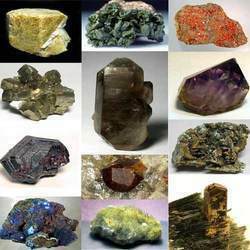 A mining company's corporate wealth is tied to precise estimation of mineral resources, and hightly reliable geochemical assays are of paramount importance. There is a great need for ensuring the correct quality of minerals being used by cement plants, ceramic, paint and ferrite industries. Spectro assists the industries by providing accurate, reliable and prompt testing services for evaluating minerals and Ores and other building materials as per National and International norms. 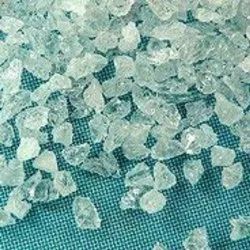 We will Provide Analytical and Quality testing services for the products such as Magnesite, Limestone, Calcite & Dolomite.We are NABL Accredicted lab. To uphold the standing we have built up in this enormously competitive industry, we are readily involved in bringing forth Ores Testing Service. Extensively demanded in the market, these provided services could be accomplished form us with supremacy. In addition, our ability to deal with their altered solutions makes us a poplar market choice.